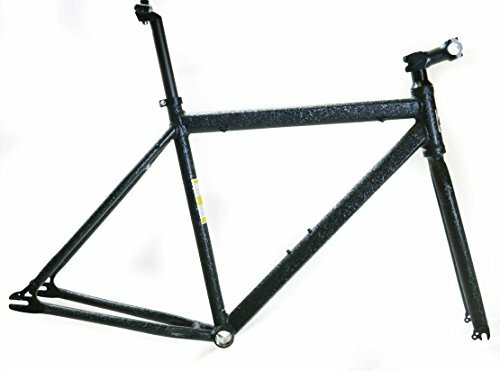 EVO Slay Med 54cm Single Speed Fixie Fixed Gear 700c Road Track Bike Frame NEW by EVO at Kerinci. MPN: Slay. Hurry! Limited time offer. Offer valid only while supplies last. EVO BIKES ''SLAY'' SINGLE SPEED URBAN BIKE FRAME NEW / MSRP $179.99 / SHIPS IN 24HRS The Slay satisfies your need for urban adventure fun.